Registration for the 2018-2019 Religious Education Program is open! 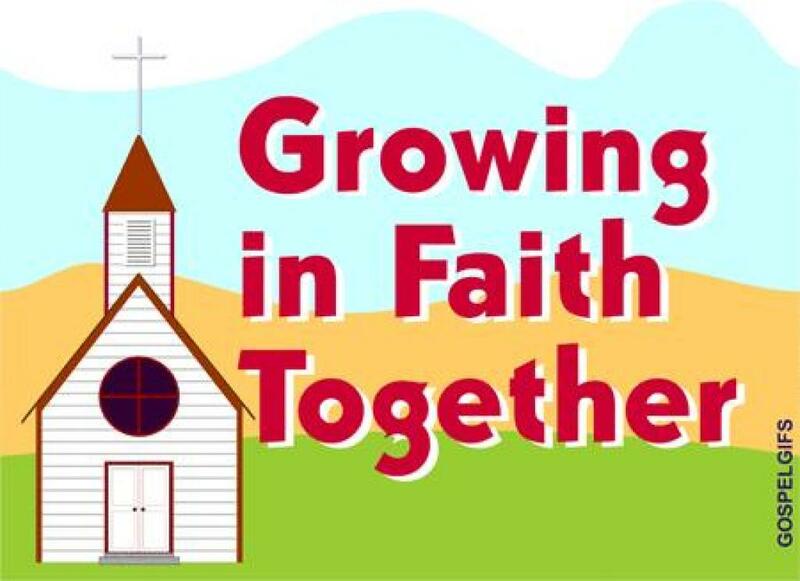 Please click on the link below to register your child/children or stop into the Religious Education Office to fill out a paper copy of the Registration Form. No one is turned away due to financial difficulties. Please contact the Director of Religious Education Susan Bashynski at 363-7615 X121 in the Religious Education Office. NOTE: You will need to print the form, fill it out and then either mail or email to the Religious Education Department.